When Lions get together, problems get smaller and communities get better. 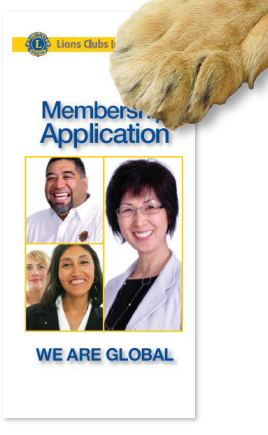 Be an important part of the world's largest service organization with more than 46,000 clubs and 1.4+ million members by joining the Clawson Lions Club. As a Lion, you'll find new friends and networking opportunities, develop leadership skills while making your community a better place to live, and have fun doing it! Copyright © 2008-2019, Clawson Lions Club. Inc. All Rights Reserved. For text-based links to pages on this site's navigation menu please use the site map.